The Ram truck has always been a straightforward model. It’s not the only great truck on the market, but it definitely has more devoted drivers and enthusiasts than any other brand diesel. 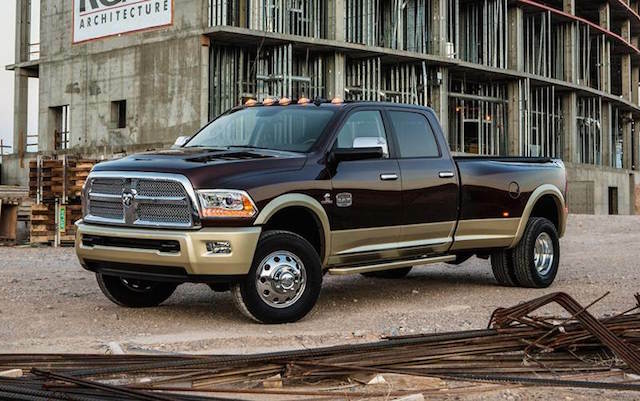 Since this truck has always been straight to the facts, here are some you might not have know about the Ram Diesel. 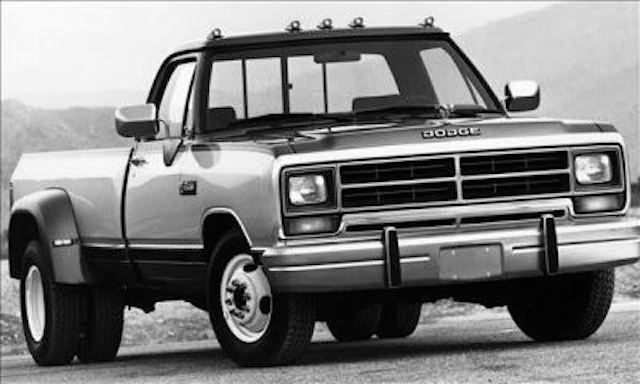 When first introduced in 1989, the Dodge Ram 3500 diesel came with a 5.9L Cummins turbo diesel. The truck made 160 horsepower and 400 lbs-ft. of torque. 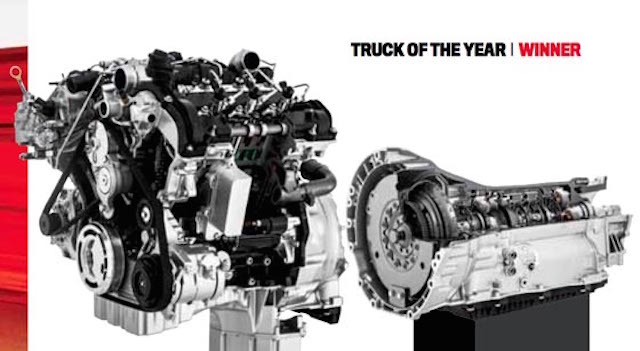 As of 1989, the Ram Heavy Duty with Cummins engine has earned more ‘best-in-class’ titles than any other pickup truck model. 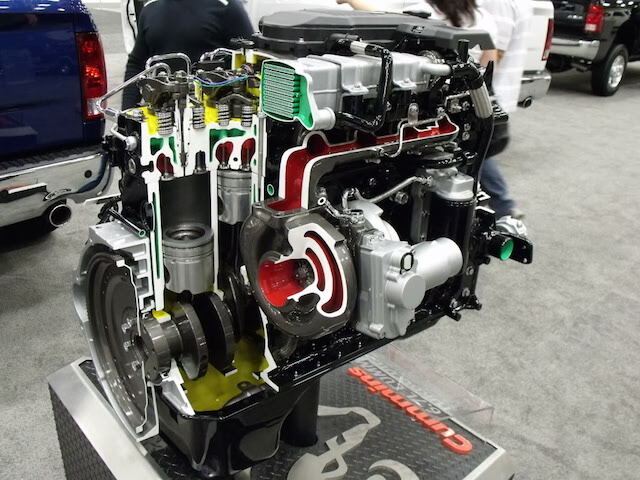 About 85% of Ram Heavy Duty trucks have Cummins engines. The Cummins 6.7L is a benchmark in the medium-duty truck market. 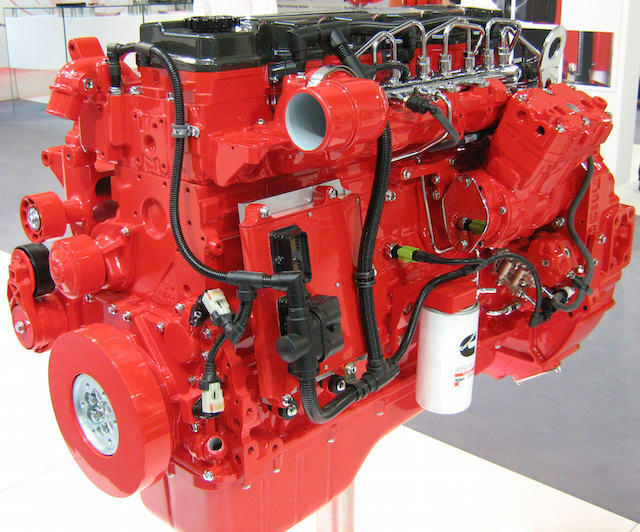 The Cummins engine is the only pickup truck used engine that’s also found in heavy equipment. There are more Cummins B-series million mile club members than any other auto engine. 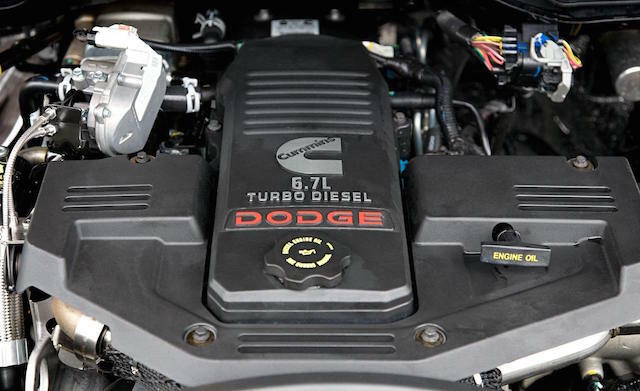 Ram trucks with the Cummins 6.7L turbo diesel also have the industry exclusive Ram Active air intake system. 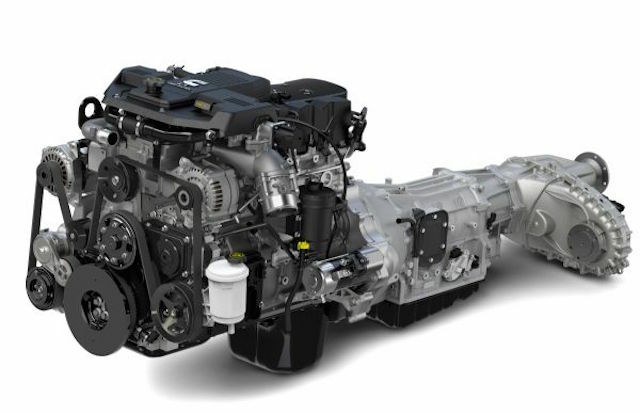 Compared to the competition, the Cummins 6.7L has a cast iron head (while others use aluminum), 30-40% less moving parts, and the largest bore and stroke on the market. 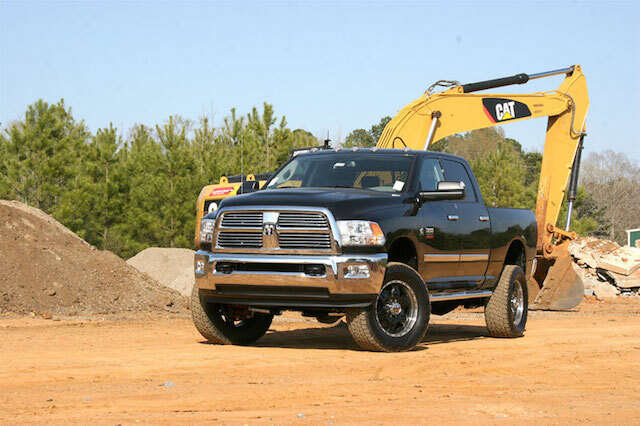 The number one reason for purchase noted by buyers of the Ram diesel trucks is capability. 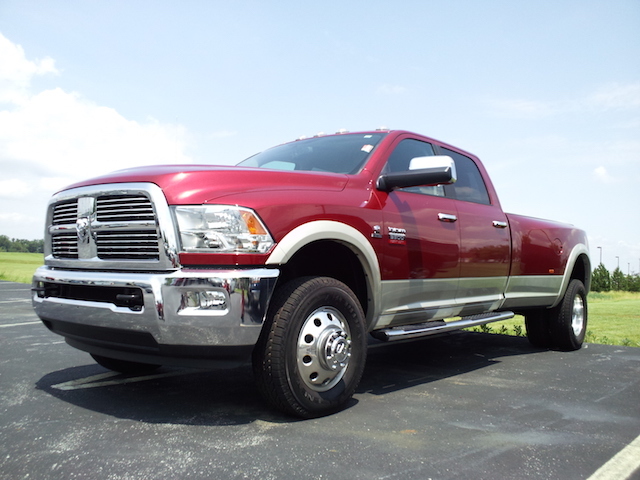 The Ram diesel trucks are very popular amongst drivers, and it's not hard to see why. They are one of the most consistent and reliable diesel powered trucks on the market. If you're a proud Ram diesel driver, here's to you!